Coffee. It’s the drink that coaxes you to wake each and every morning. Don’t you want it to be perfect? Join James Hoffmann of Square Mile Coffee in London, and Ben Kaminsky, three-time U.S. Cup Tasters Champion and learn all about how to brew your perfect cup at home. Enroll in ChefSteps Coffee class for just $14: chfstps.co/1Dk2hdx and please share the Midnight Snack Video with your friends. Enter your email below to get the latest news from ChefSteps, and join our culinary community for recipes, techniques, and lively discussion. Is there such a thing as perfect coffee? Hard to say, but one thing’s certain: with a little education and experimentation, you can refine your home brew to make your version of a perfect cup—with just the right sweetness, acidity, strength, and mouthfeel. And once you’ve discovered it, you can use that perfected method every dang day. 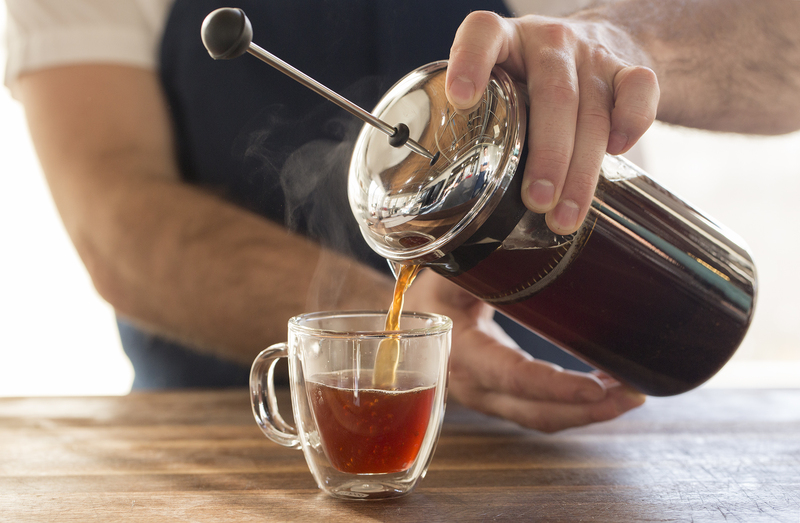 To create our comprehensive new Coffee class, ChefSteps partnered up with world-renowned experts James Hoffmann and Ben Kaminsky to teach java fans everything they need to brew a beverage that will far surpass the stuff at the local café. * A foolproof method for mastering extraction—the groundbreaking concept behind the world’s best coffees. * Guides to buying roasted beans, coffee equipment, and essential books for your home library. * Step-by-step techniques for French Press, Chemex, and Aeropress brewers, plus an amazing technique for Quick Cold Brew coffee. 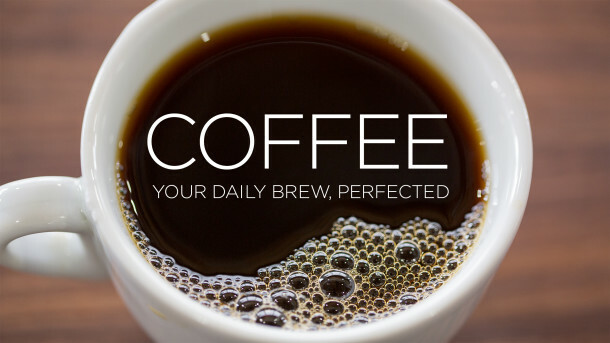 * 2 pre-brewing tricks for achieving the smoothest brews. * A video lecture series from our experts. * A whole new outlook on your morning brew. This class is all about dialing in your daily brew—choosing your favorite roasted beans, picking the perfect brew techniques, and refining your recipe—until that morning ritual isn’t just about caffeine intake, it’s a full-on culinary experience. This is the drink that coaxes you awake each and every morning. Don’t you want to get it just right? Join ChefSteps today for the first word on new classes, recipes, and amazing culinary techniques. From James Hoffmann of Square Mile Coffee Roasters in London: The French Press is by far the best coffee brewer you can buy when it comes to the ratio of price and coffee quality. The press works well with just about any style of coffee. The one problem is the sludge, but thanks to a technique shared online from the wise Scandinavians, you can now make a better press at home! Credit and thanks to James Hoffmann, Square Coffee Mile Roasters, and everyone else involved in the making of this video. We hope you’ve enjoyed watching the Midnight Snack Video. 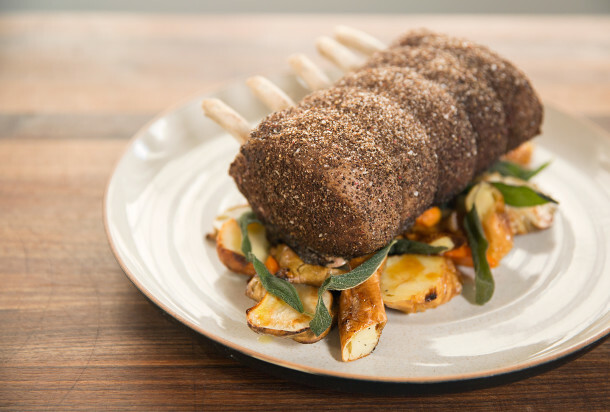 Share it with friends and visit ChefSteps to enroll in our online classes, prepare a recipe from our recipe gallery, and share your experience with our friendly culinary community.